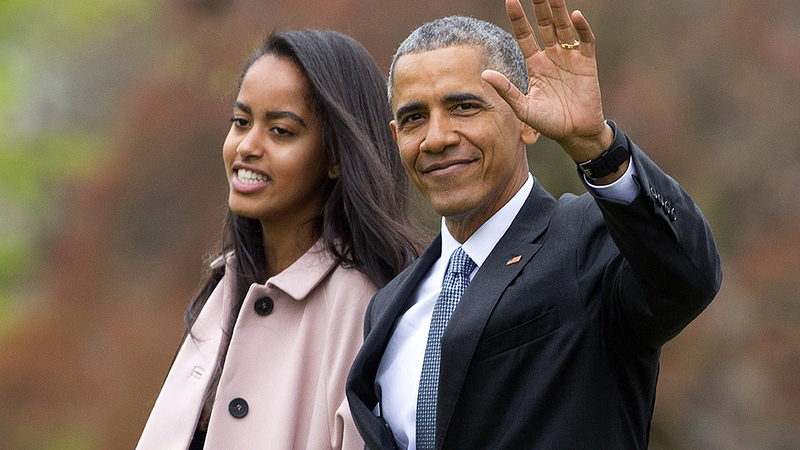 WASHINGTON (KTRK) -- Malia Obama has chosen to continue her studies at Harvard. The White House announced Sunday the first daughter will join the class of 2021 next year. Even more interesting news from the East Wing of the White House is that Malia will take a little time off before she begins university life. In a statement, the White House says Malia will take a gap year before beginning school. A GOP communications director is apologizing after making comments about first daughters Sasha and Malia Obama at this week's turkey pardoning.